Following Toyota’s US$1 billion investment into Grab in June, the two firms will be deepening their partnership with the introduction of a new service early next year. Called Total-care Service, the ride-hailing firm will collect real-time vehicle information to tailor fleet management, automative insurance, and vehicle management services for 1,500 Grab-owned Toyota Prius in Singapore. The driving data will be collected by Toyota’s in-vehicle data transmission device, TransLog, and sent to a shared information platform. By using this data, Grab will be able to conduct necessary car maintenance, improve safety and manage any incidents more efficiently, the companies said. Such efficient fleet management would also lead to lower car insurance costs. For instance, drivers will receive real-time notifications when their brake pads or tyre threads are wearing thin and need to be replaced. This is important for ride-hailing drivers as their vehicles typically travel five times more than private cars, said Russell Cohen, Grab’s head of regional operations. 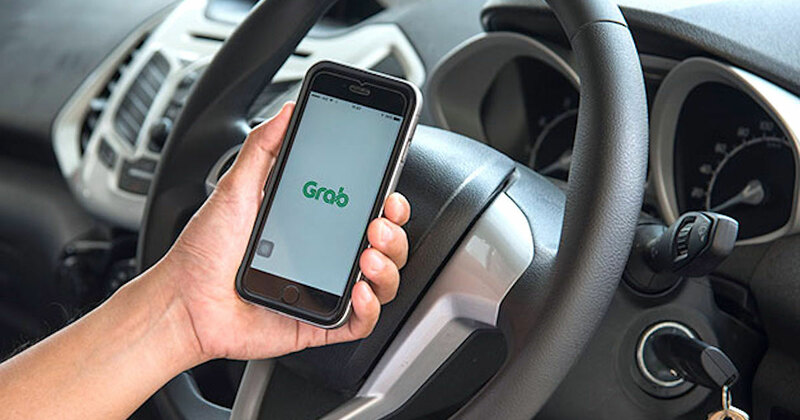 Grab said that it “hopes to offer cheaper fares” in the long-term with the cost-savings accrued through this service, as well as other measures aimed at improving business operations. As the details are still being worked out, Grab is unable to share how much cost savings can be expected. Toyota has actually inked a separate partnership with its authorised dealer Borneo Motors to build an Intensive Care Stall (ICS) facility, which uses digital technologies such as voice recognition systems and automated vehicles to cut down the time needed to maintain a vehicle. This ICS cuts down the average maintenance time from 70 minutes to just 30 minutes. Aioi Nissay Dowa Insurance, a Toyota-affiliated insurance firm, is also offering telematics-based automotive insurance to Grab subsidiary GrabRentals. Both companies also said that they will work to increase the share of Toyota vehicles in Grab’s fleet in the region by 25 per cent by 2020. It’s not known how many Toyota vehicles it owns currently, or the size of its GrabRentals fleet. Eventually, Grab intends to introduce the Total-care Service to all Toyota vehicles in its fleet eventually. Susumu Matsuda, president of Toyota Motor Asia Pacific, said this was “the world’s first service developed for ride-hailing companies,” and that Toyota did not have a plan to offer the same program for other ride-hailing companies. This partnership signals that Grab will have more similar business cooperation with its strategic investors. It recently raised US$150 million from Yamaha Motor Corp and US$250 million from Hyundai Motor Company. Grab has raised over $2.6 billion for its ongoing Series H funding round and could get more as it is reportedly in advanced talks to add PayPal to its shining strategic investors. If the deal pushes through, the funding round could hit $3.2 billion, exceeding its $3 billion target, by the end of this year.